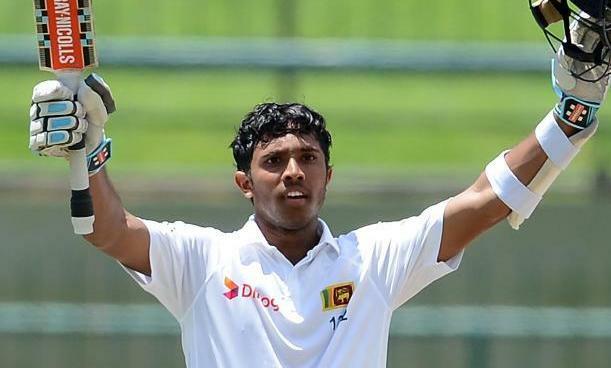 Thieves entered the home of Sri Lanka Cricketer Kusal Mendis, at Halkanuwa Road, Gorakana in Panadura, at midnight and made away with Rs 310,000 worth of gold jewellery and cash, according to a complaint lodged at the Panadura North (Keselwatte) Police Station. In the complaint, it is stated that the robbery had taken place at night on 2 February. The robbers had taken three gold chains, four gold rings, a gold necklace of 1¾ sovereigns, 2 rings and Rs 5000 in cash. All the gold jewellery had been in a drawer in a wardrobe on the ground floor of the three storey house. The drawer had been broken open and the theft carried out. This was stated in the complaint lodged by a member of Kusal Mendis family, Balapu Waduge Deeptha Mendis. No one has been taken into custody so far. A team of Police officers led by Officer-In-Charge of the Panadura North Crime Division Sub-Inspector of Police Saranapala is carrying out investigations on the instructions of Panadura North Police Officer-In-Charge Chief Inspector Palliyaguruge.